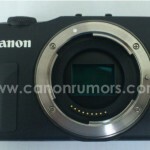 Digicame-info published the first image of the upcoming Canon mirrorless camera that is expected to be announced early next week. 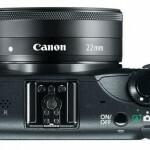 The name and detailed specs of the camera are not known at that point, but one of the mirrorless lenses will be a EF-M 22mm f/2 STM. 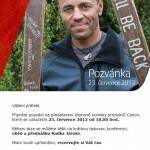 The above invitation is for a new Canon product announcement on July 23, 2012. 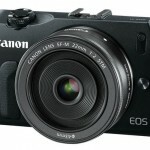 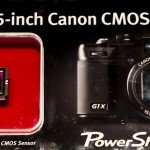 Earlier reports also indicated that this could be the long awaited Canon mirrorless camera announcement.